How to clone backup task settings in True Image 2013 by Acronis. 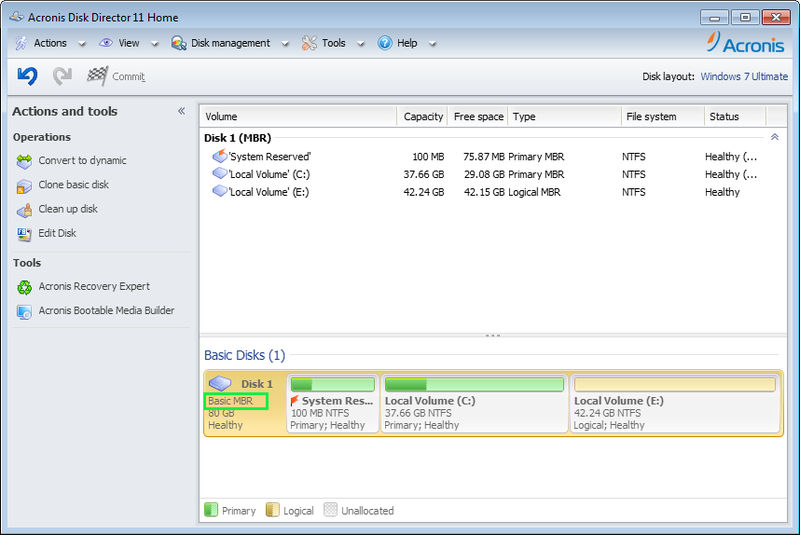 Acronis Migrate Easy 7.0 lets you clone one hard disk drive to another. Should the size of the source hard disk drive differ from the target hard disk drive, exisiting partitions can be resized during the process of cloning. Acronis Backup & Recovery 10: Adding a Cloned Machine to Acronis Management Server Fails with "The machine has been already registered"